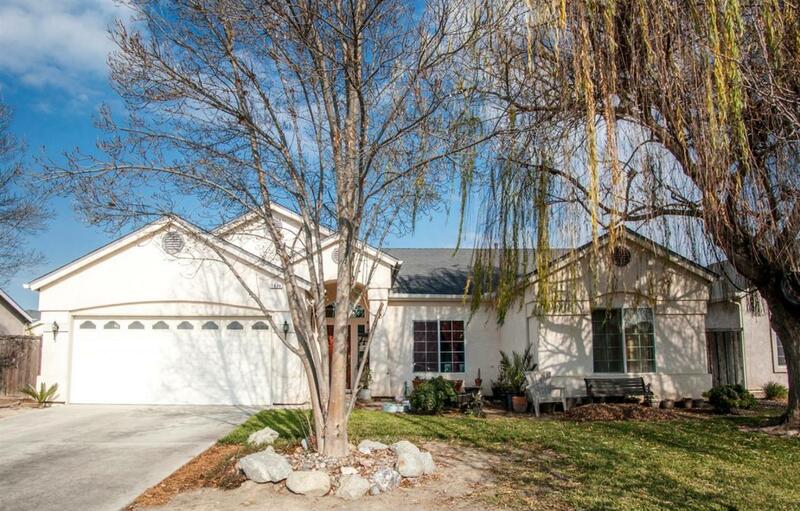 Located in a desirable NW Lemoore neighborhood, this well maintained home features 4 Bedrooms and 2 baths. Close to shopping centers, schools and freeway access. Call today for your personal showing!